The latest tax refund scam is circulating on the web, so UK students must beware of the fraud. As told by StudentProblems portal, UK students are being warned by HRMC that a series of email is being sent out by the fraudsters using university email addresses such as “@uc.ac.uk”. The Typical Student team learned how to avoid the fraud. 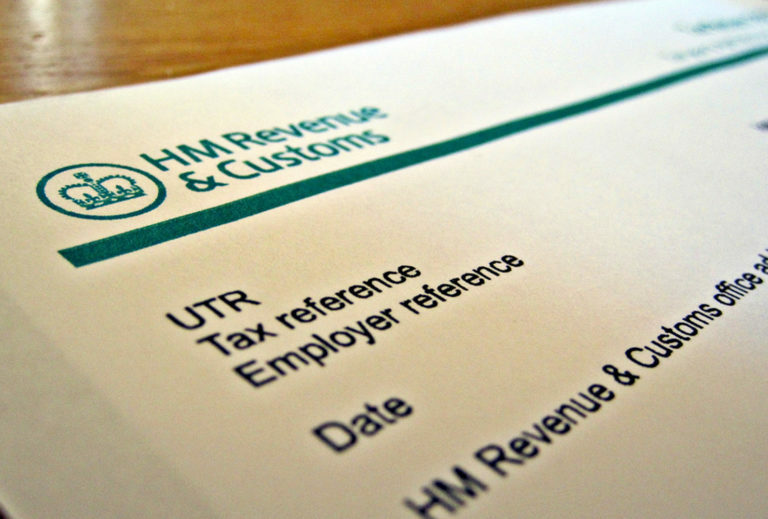 In the emails, students are told they’re owed a tax rebate by the UK government. These fraudulent emails and texts are linked to fake government websites where students’ information and personal data can be stolen. How To Avoid Email Scam? If you want to avoid personal data theft, don't follow any links you get from fake university emails. Here's what SaveTheStudent portal suggests all students should do to stay safe. According to HMRC, this isn’t the first time such a massive tax scam attack is being targeted at university students. Which UK Universities Have Suffered From Scam Emails? Many UK universities have started raising awareness of scams, and taking action “to warn the students of the risks.” HMRC reports there’s been a lot of reports to its ‘phishing’ service from the following universities: Aberdeen, Bristol, Cambridge, Durham, Imperial College London, King’s College London, Manchester Metropolitan, Newcastle, Nottingham, Plymouth, Queen Mary (London), Queen’s (Belfast), Southampton, Sussex, University College London and Warwick. How To Learn About Tax Refunds For UK Students?